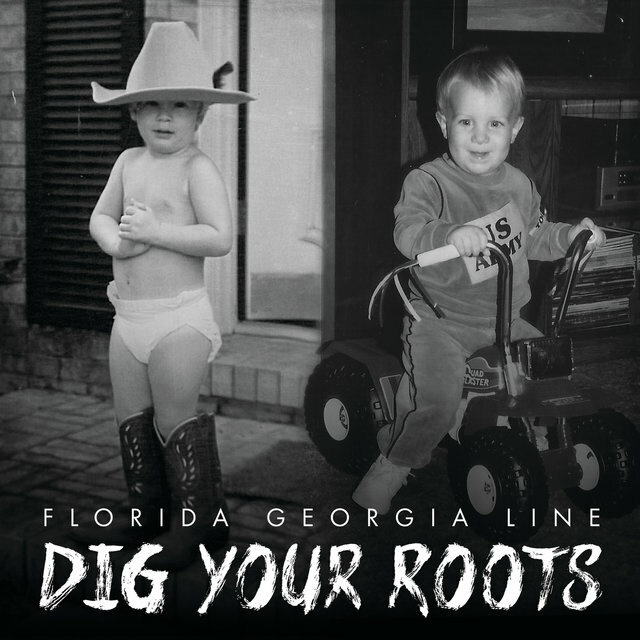 Florida Georgia Line came out of nowhere in 2012 to become the biggest country group of the new decade. 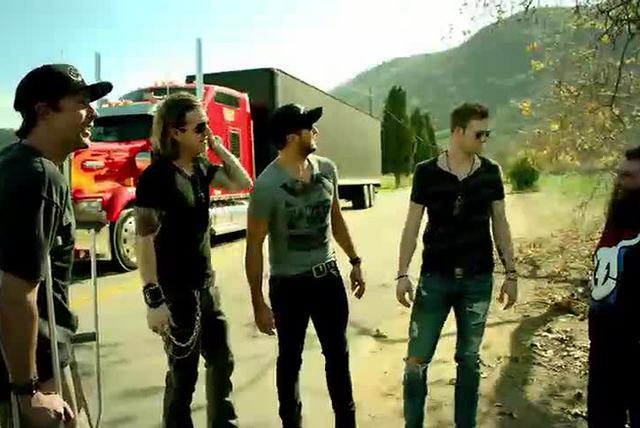 The vehicle of their success was "Cruise," a slick, shimmering ode to the wide-open road that became an unkillable crossover hit in 2013 and, eventually, the biggest country single of all time. 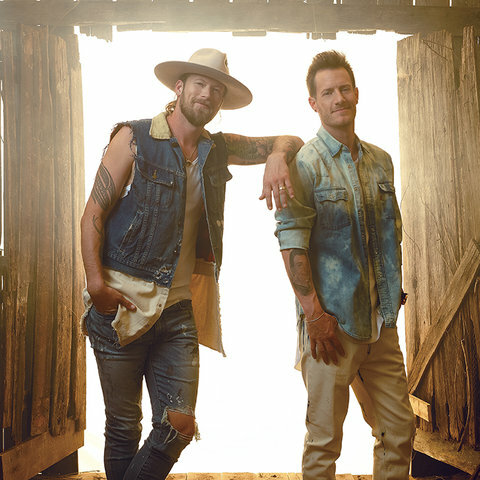 They'd lose that record to Sam Hunt, whose "Body Like a Back Road" took the country crown in 2017, but they regained it the next year when "Meant to Be," their duet with pop singer Bebe Rexha, stayed at the top of Billboard's Hot Country Songs charts for 35 weeks. 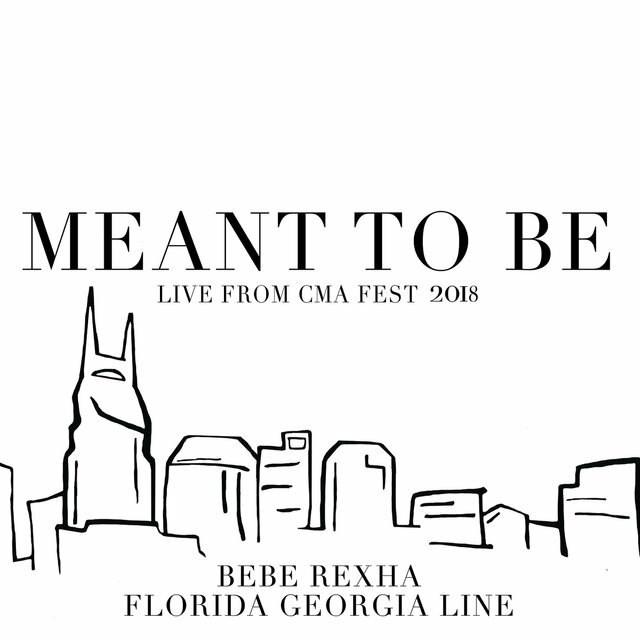 "Meant to Be" wasn't Florida Georgia Line's first genre-bending crossover hit. 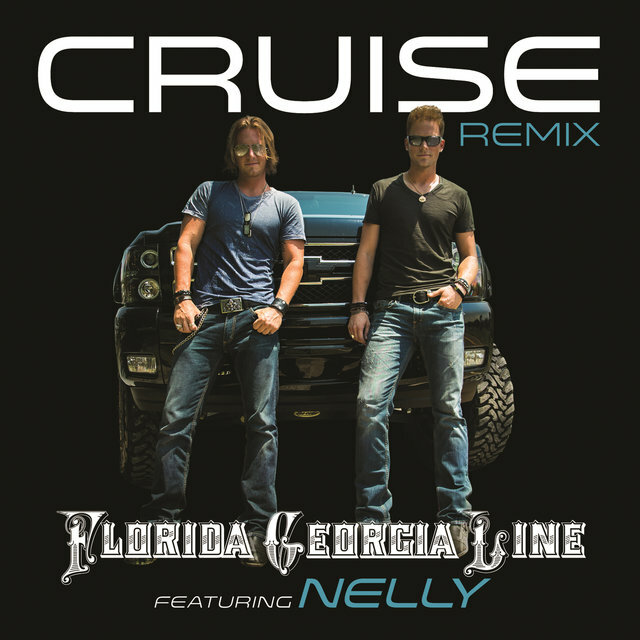 After "Cruise" broke through on its own merits, reaching 16 on the Billboard Hot 100, its life was extended thanks to a remix featuring rapper Nelly. 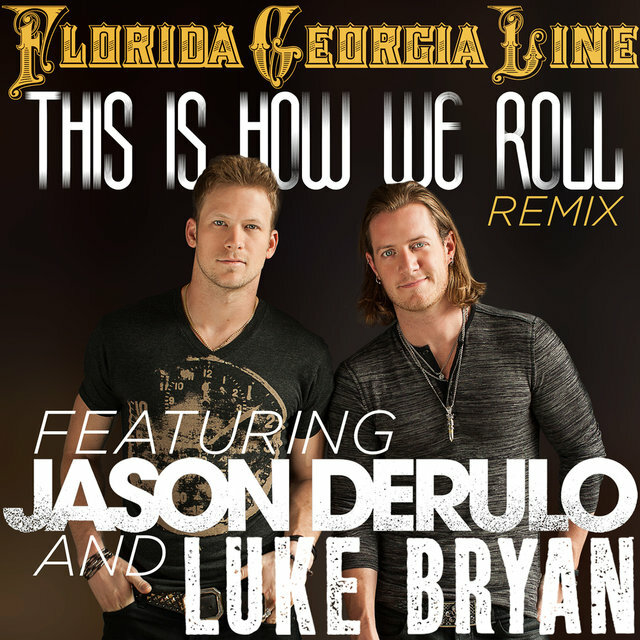 This unexpected collaboration pushed the single all the way to number four on the Hot 100, but at that point it became clear that the appeal of Florida Georgia Line lay in their unabashedly polished pop perspective. 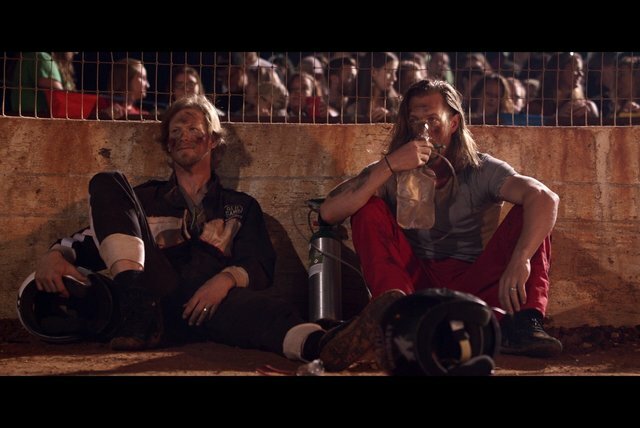 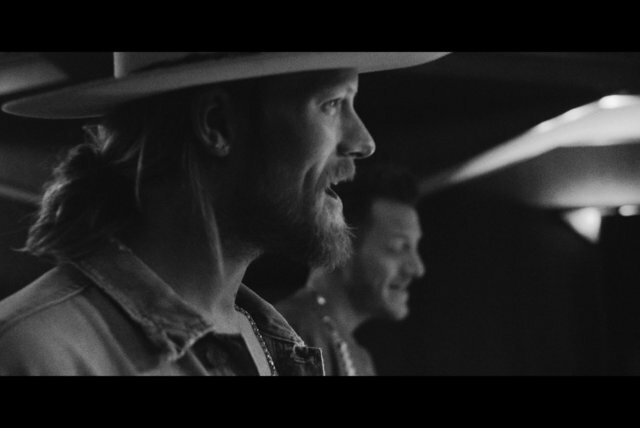 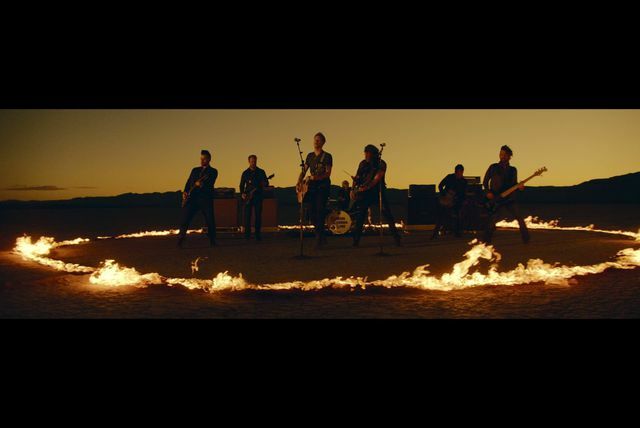 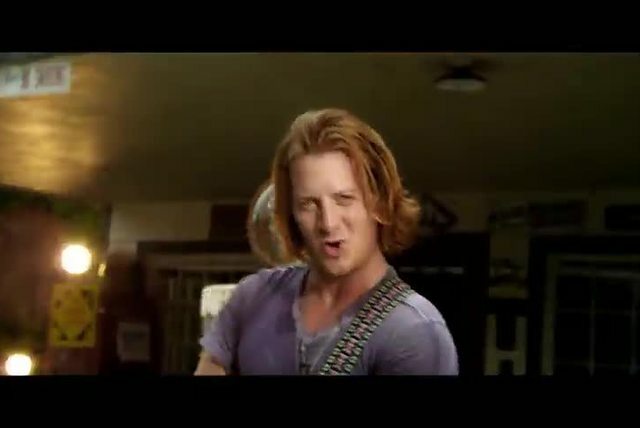 Unlike some fellow contemporary country bros, the duo of Brian Kelley and Tyler Hubbard didn't swagger; they were bright, sunny, and friendly, qualities showcased on subsequent hits "Get Your Shine On" and "Round Here." 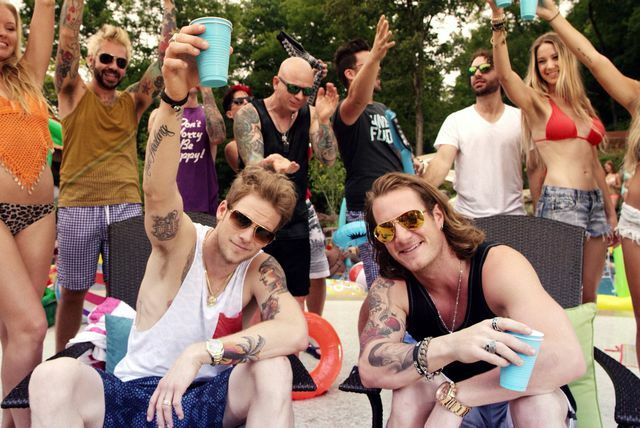 Where some of their peers — tagged as "bro-country" due to their macho swagger and frat-friendly sensibility — stumbled on their second or third albums, Florida Georgia Line's willingness to incorporate pop and hip-hop styles into their sound meant that they stayed on the top of the charts throughout the 2010s. 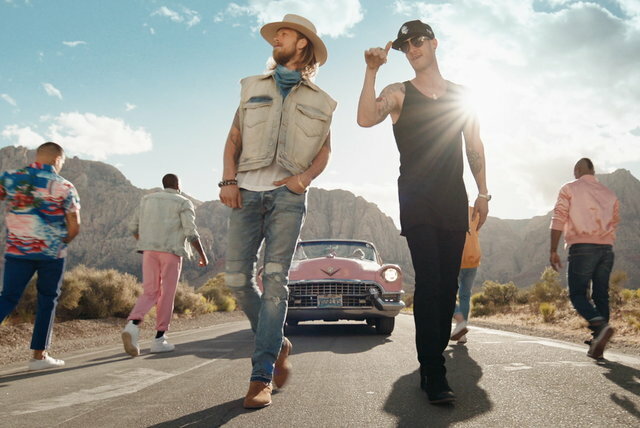 Brian Kelley and Tyler Hubbard — the former hails from Ormond Beach, Florida, the latter Monroe, Georgia, hence their band name — met as students at Nashville's Belmont University, and began writing songs together between classes. 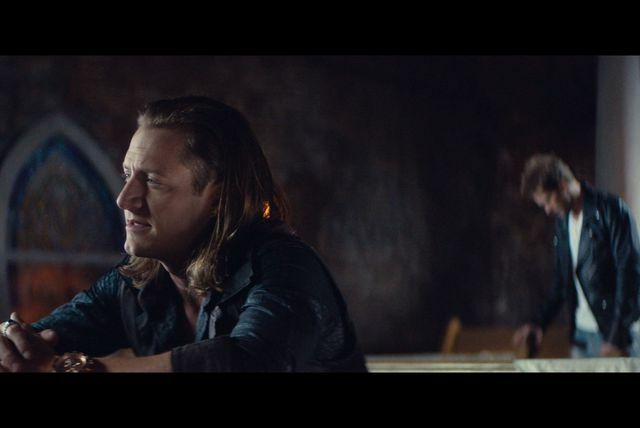 Soon, they were playing local clubs, quickly building a fan following on the Southeast club circuit and developing a sharp contemporary country sound. 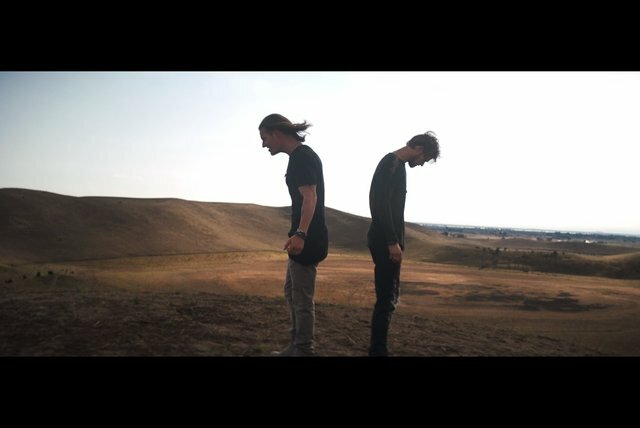 After self-releasing an EP of originals called Anything Like Me in December 2010, the duo signed a publishing and management deal with Big Loud Mountain, then entered the studio with producer Joey Moi to track an EP, It'z Just What We Do. 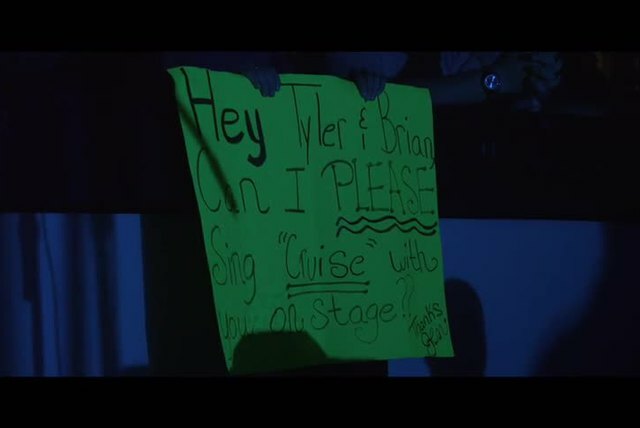 It'z Just What We Do appeared in May 2012, preceded by the single "Cruise." 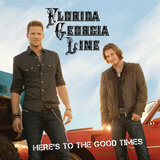 Within two months, the single debuted on the Billboard Hot Country Songs chart, where it would reside for months on end. 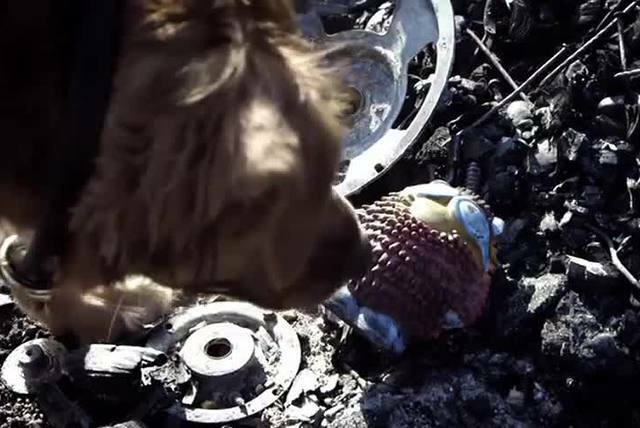 On December 15, 2012, it wound up topping the country charts for the first time. 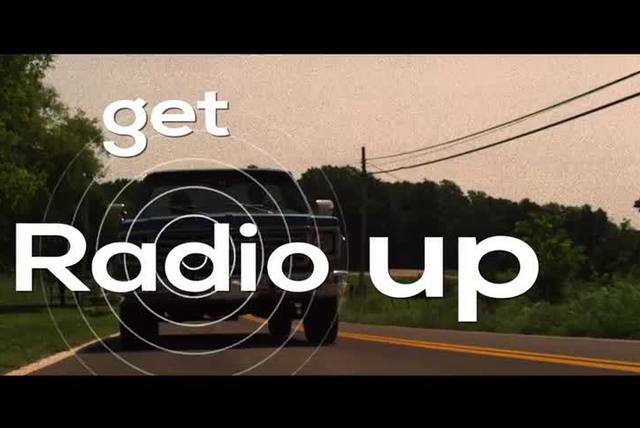 It would stay at the top for 24 weeks, shattering the previous long-held record of 21 weeks at the top, a record held jointly by Webb Pierce's 1955 hit "In the Jailhouse Now," Hank Snow's 1950 "I'm Movin' On," and Eddy Arnold's 1947 "I'll Hold You in My Heart ('Til I Can Hold You in My Arms)." 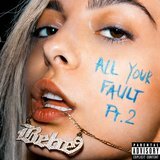 As "Cruise" ruled the country charts, a pop-oriented remix featuring rapper Nelly appeared as a separate single, turning the song into a pop hit; it climbed all the way to four on the Hot 100. 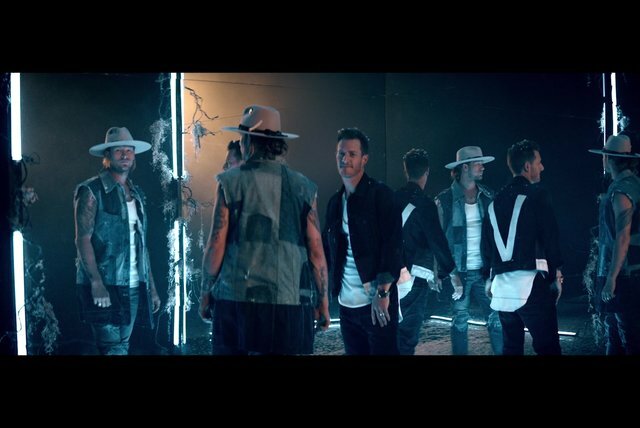 "Cruise" kept many other hits away from the number one position, and that included two subsequent singles by Florida Georgia Line: the January 2013 single "Get Your Shine On" and its sequel, "Round Here." 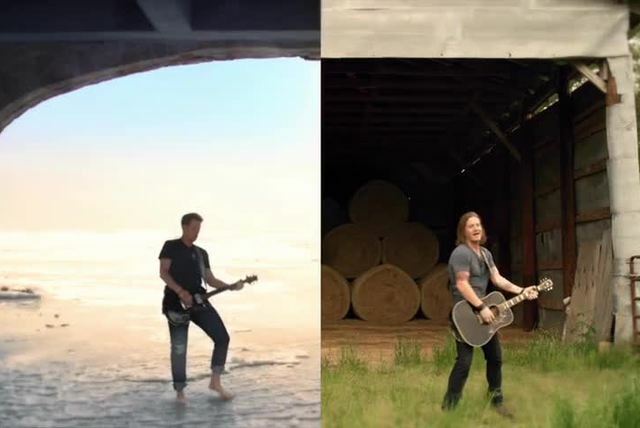 Both of these were huge hits, topping the Country Airplay chart on their way to platinum certification, but they were dwarfed by "Cruise," which wound up selling over 6.5 million units on its way to becoming the biggest country single of all time. 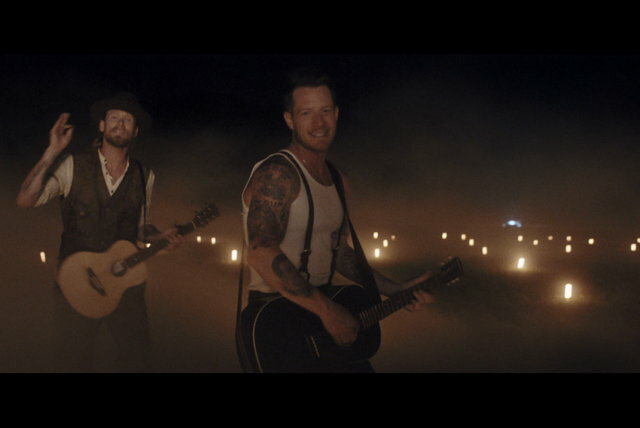 "Cruise" also won the 2013 CMA for Single of the Year, the same year Florida Georgia Line snagged Vocal Duo of the Year. 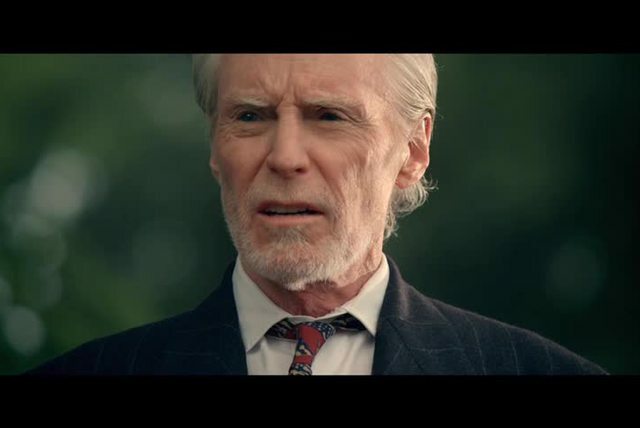 Naturally, the accompanying Here's to the Good Times album — which was produced by Joey Moi, a producer who made the transition from Nickelback to Jake Owen in 2011 — also became a hit, reaching number one on the Country Albums chart in the summer of 2013 on its way to double-platinum certification from the RIAA. 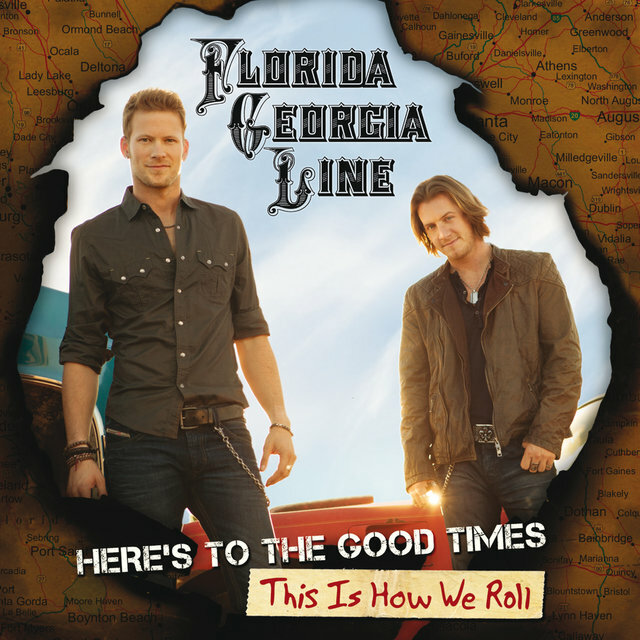 Once "Get Your Shine On," "Round Here," and "Stay" finished their stays at number one on Billboard's Country Airplay chart, the album was reissued as an expanded edition called Here's to the Good Times...This Is How We Roll for the holiday season of 2013, with their number one duet with Luke Bryan called "This Is How We Roll" added to the album (which also reached number one on the country chart). 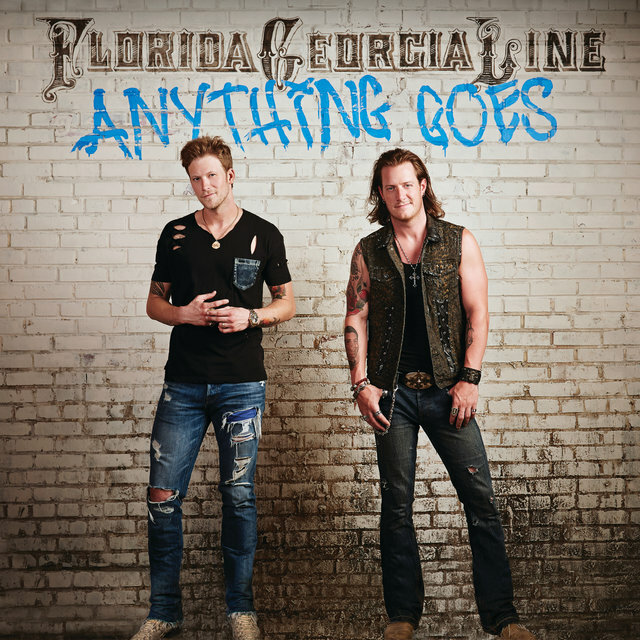 Florida Georgia Line reunited with Joey Moi for their second album, Anything Goes. 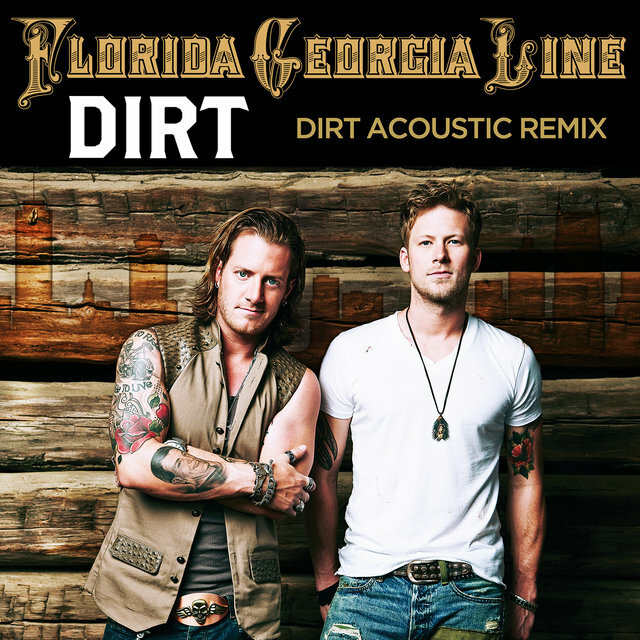 Preceded by the July single "Dirt" — which would become their fifth number one hit — Anything Goes debuted at number one upon its release in October 2014. 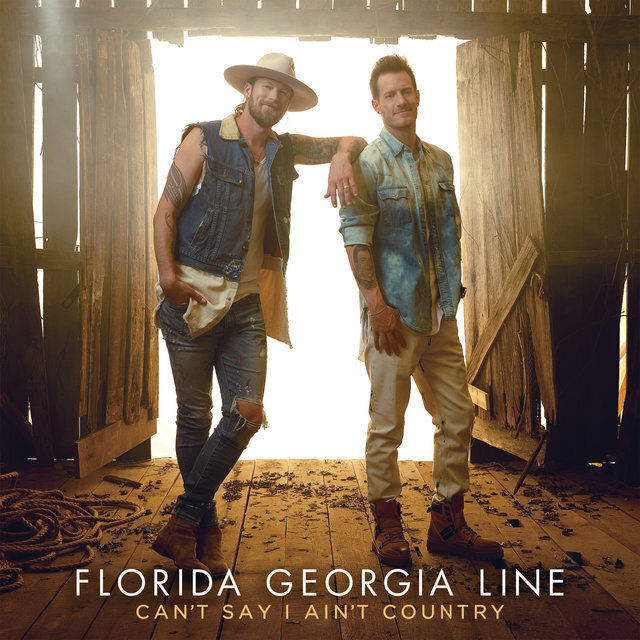 Over the next year, the album spawned four additional Billboard country hits: "Sun Daze," "Sippin' on Fire," and "Confession," which all hit number one, plus "Anything Goes." 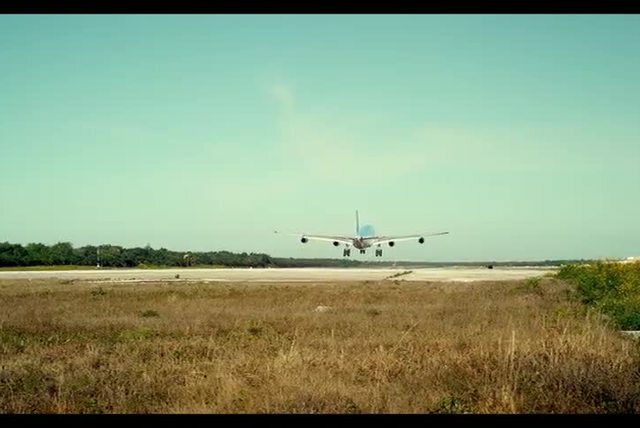 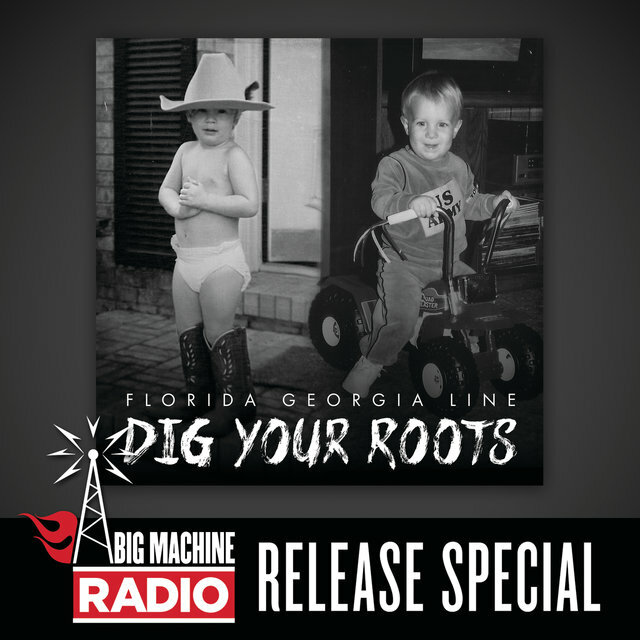 Anything Goes kept Florida Georgia Line rolling into 2016, when they geared up to release their third album, Dig Your Roots. 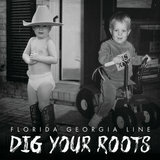 Produced like its predecessors by Joey Moi, Dig Your Roots produced three successive number one Country Airplay singles over the course of 2016 and 2017: the first single "H.O.L.Y.," the Tim McGraw duet "May We All," and the Backstreet Boys collaboration "God, Your Mama, and Me."